On August 31, 2010, President Barack Obama declared an end to the U.S. combat mission in Iraq, turning the page on American military involvement in the country that began with the invasion in 2003 that toppled Saddam Hussein from power. Eight years later, attacks this week in Anbar Province and Kirkuk, attributed to ISIS, show just how difficult it is to stabilize a country that has seen little stability since then—and not for want of trying. is supposed to have gone away. 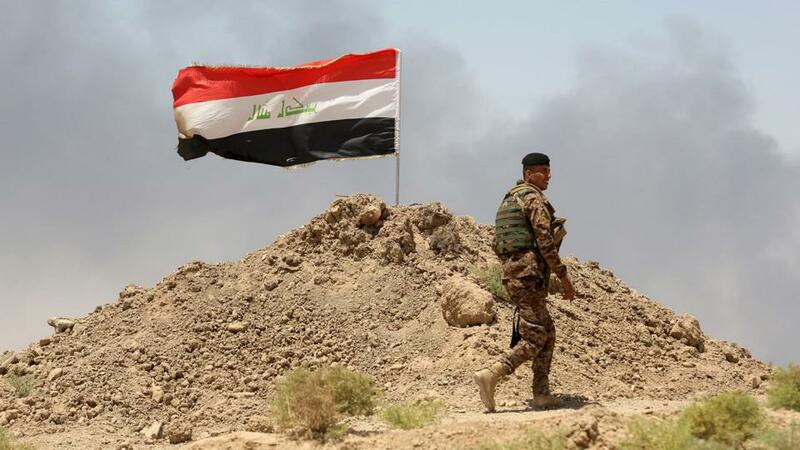 Prime Minister Haidar al-Abadi declared “final victory” over the group last December after his troops, allied with Kurdish fighters and Shia militia, and supported by U.S. air strikes and military advisers, pushed the insurgents out of Iraq’s cities. At the peak of their powers in 2014, had controlled a vast swath of territory across the Iraq-Syria border. U.S. military officials say has now been driven out of 98 percent of the territory it once controlled. But the group has reappeared in central Iraq, carrying out attacks that “chillingly reminiscent of the kind of tactics that characterized the … insurgency in the years before 2014.” All this despite the billions the U.S. and its allies have spent to bolster Iraq’s security, its civic institutions, and its infrastructure.